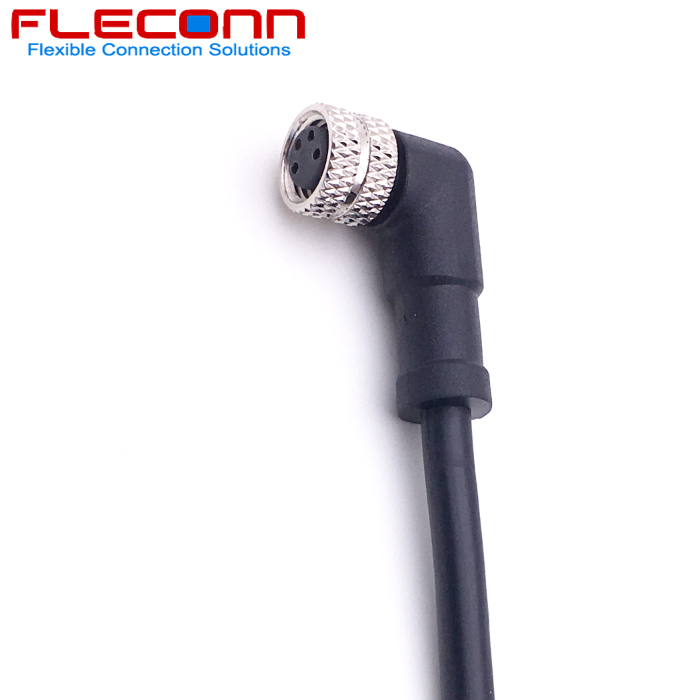 FLECONN, as a m8 cable assembly manufacturer, can provide Molded 3 pin 4 pin 5 pin 6 pin 8 pin M8 Cable with high quality straight and right angle connectors and easy receptable prices for global customers. 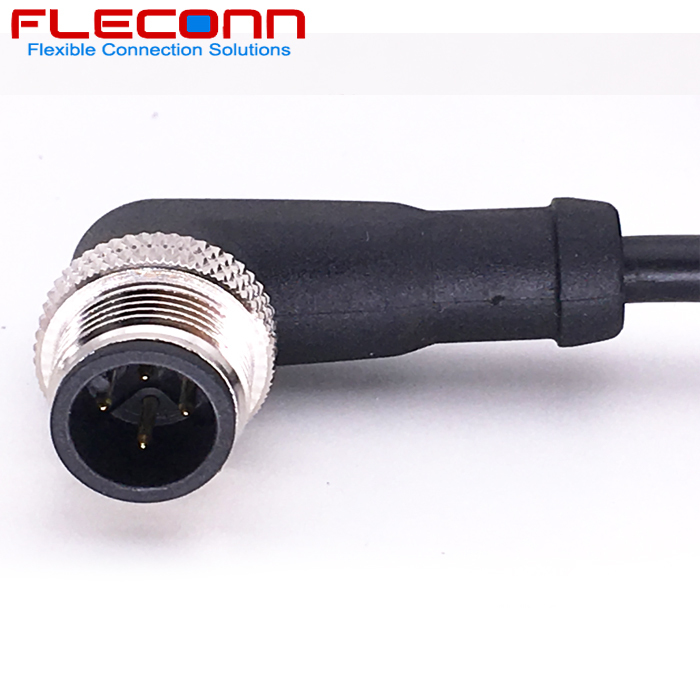 This type of connector can be devided into male and female connector by connecting body. 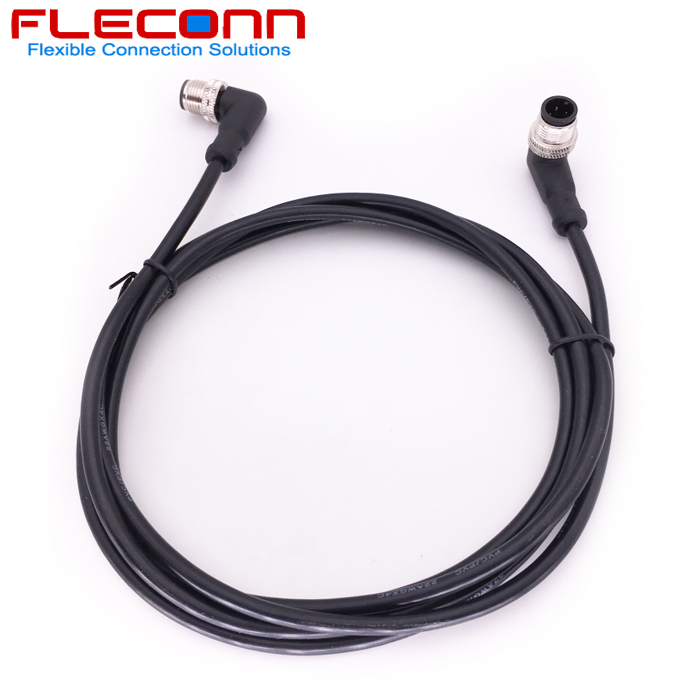 It also can be classified into M8 unshielded connector and M8 shielded connector. 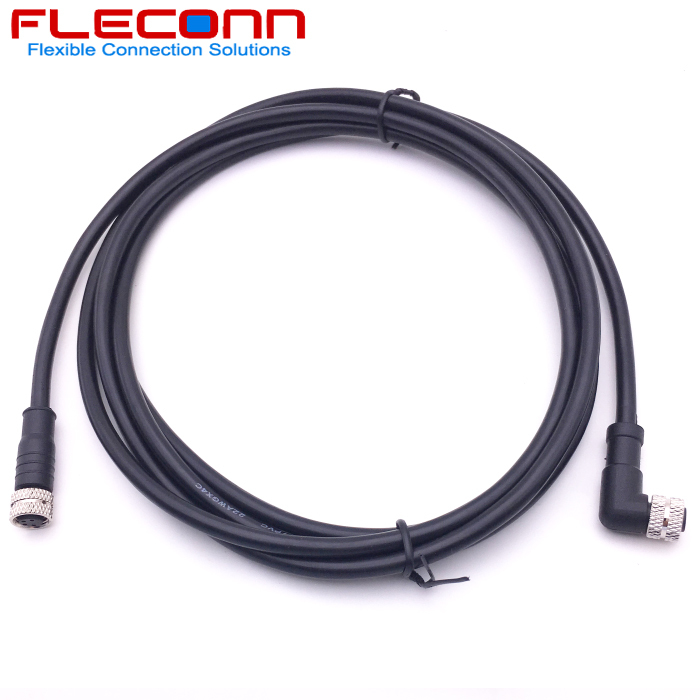 They length of m8 cables and cordset can be customized by customers' requirements. 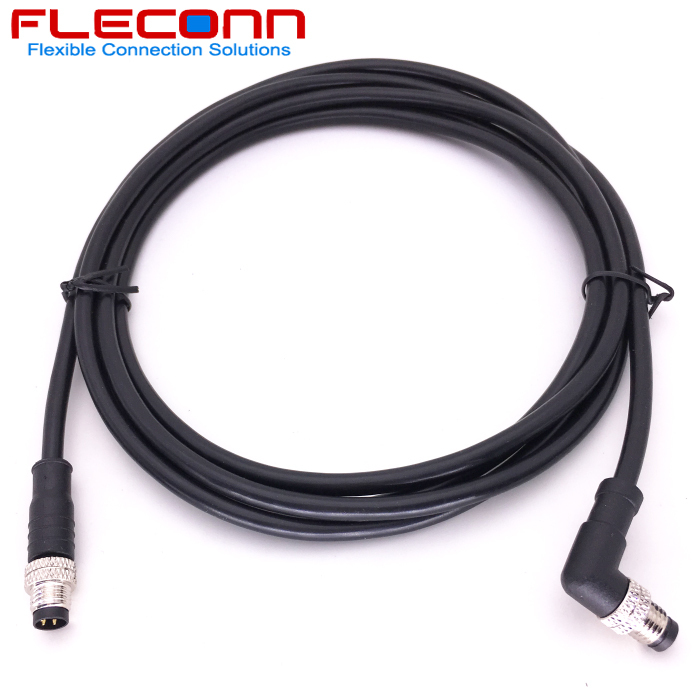 They play more and more important roles in the fields of sensor and automation industry nowadays. 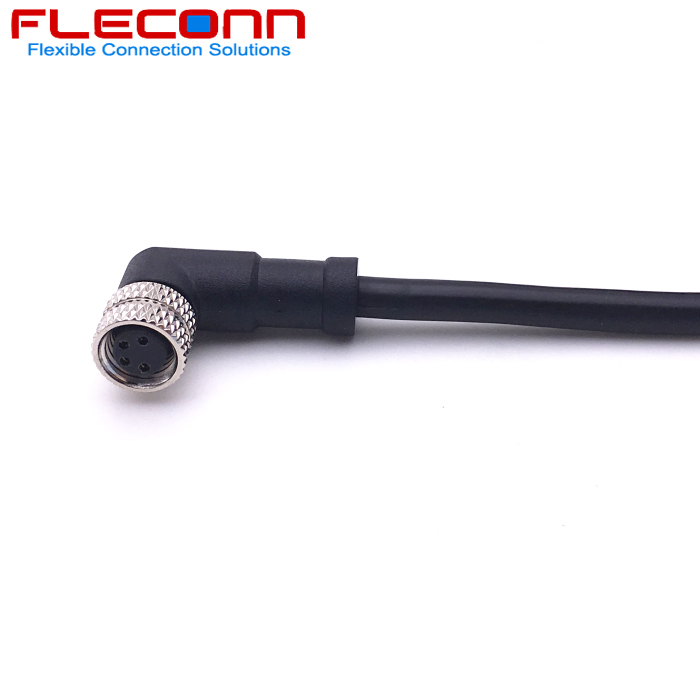 Products Type: M8 Connector Cable. Contact Body Type: Male. Coding Type: A Code. 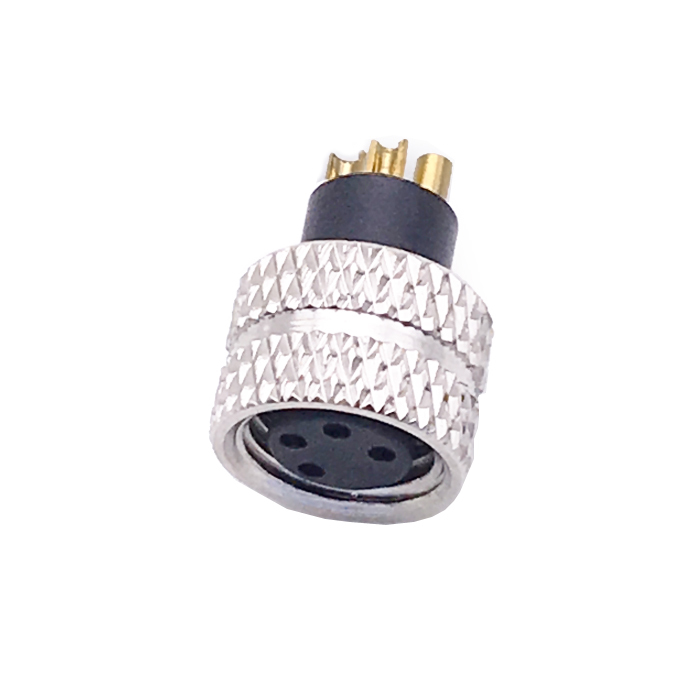 Plug Type: straight type. 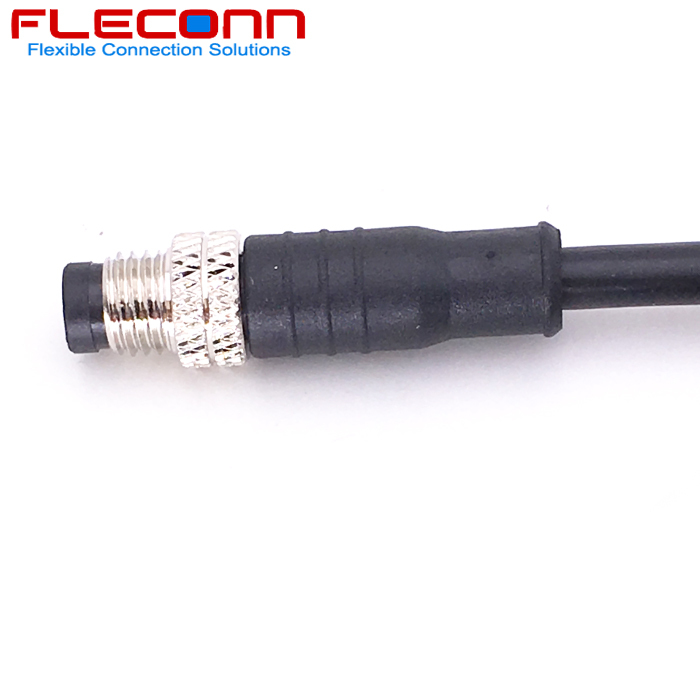 Wiring Method: Soldering. Contacts: 3 pin 4 pin 5 pin 6 pin 8 pin. 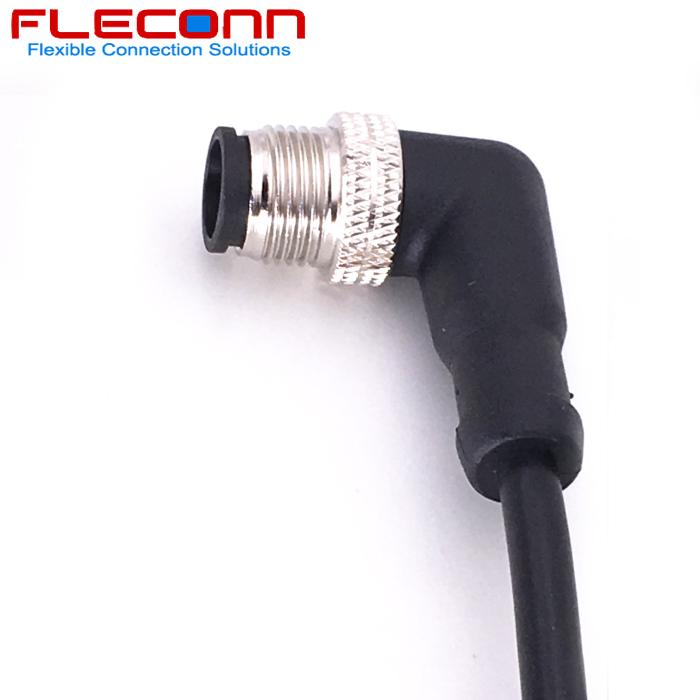 Products Type: Over Molded M8 Connector Cable. Contact Body Type: Male. Coding Type: A Code. 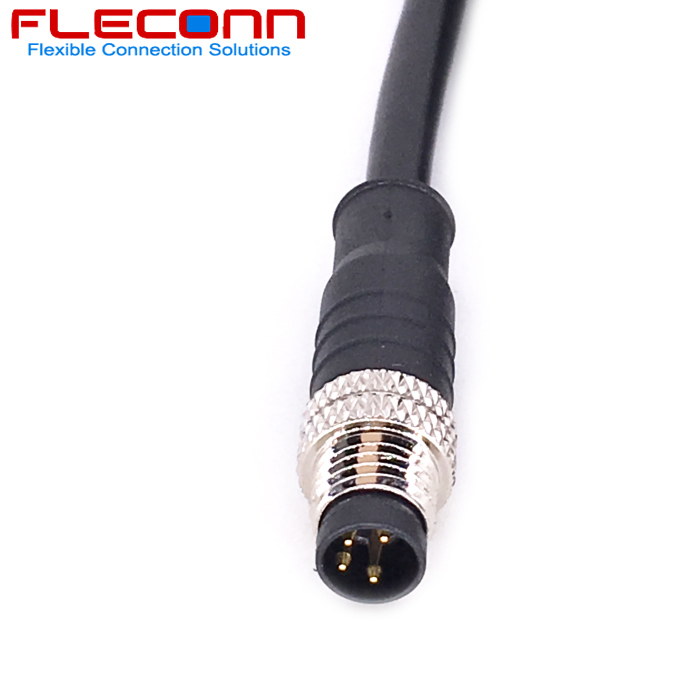 Plug Type: straight to right angle type. 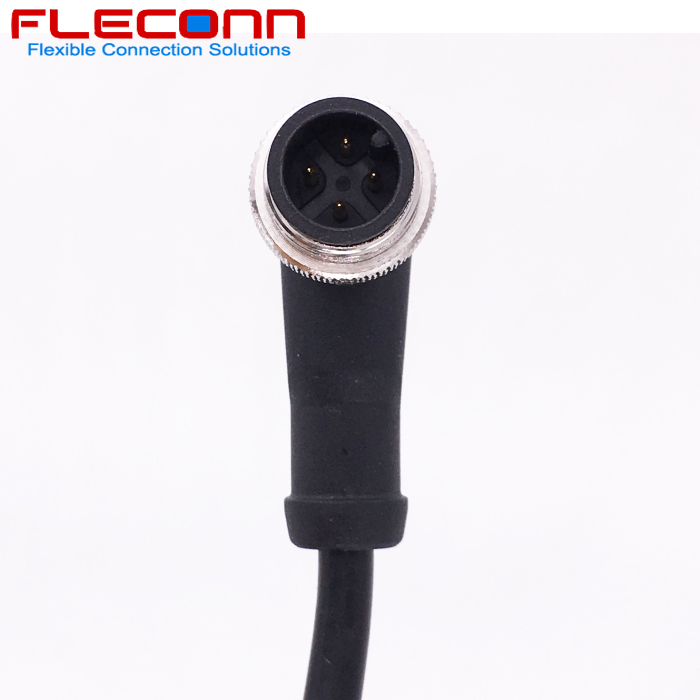 Wiring Method: Soldering. Contacts: 3 pin 4 pin 5 pin. 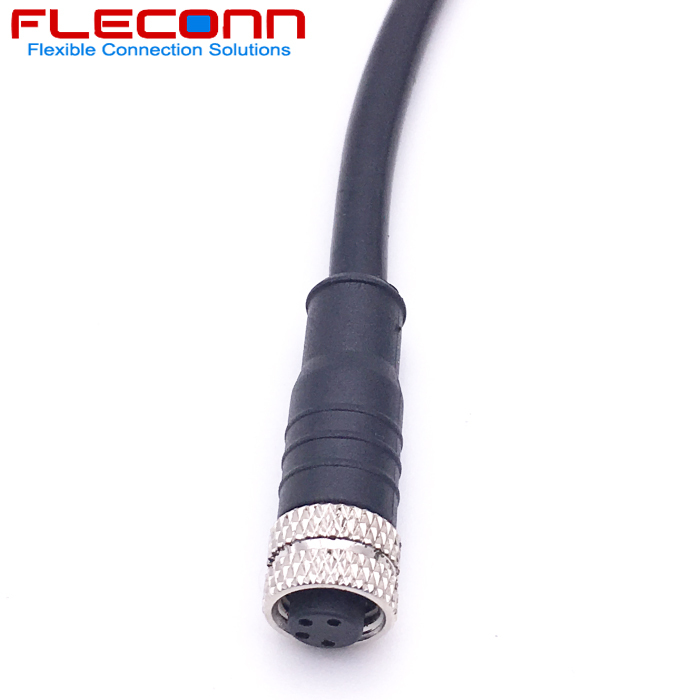 Products Type: M8 Plug Cable. Connection Body Gender: Male. Coding Type: A Coded. 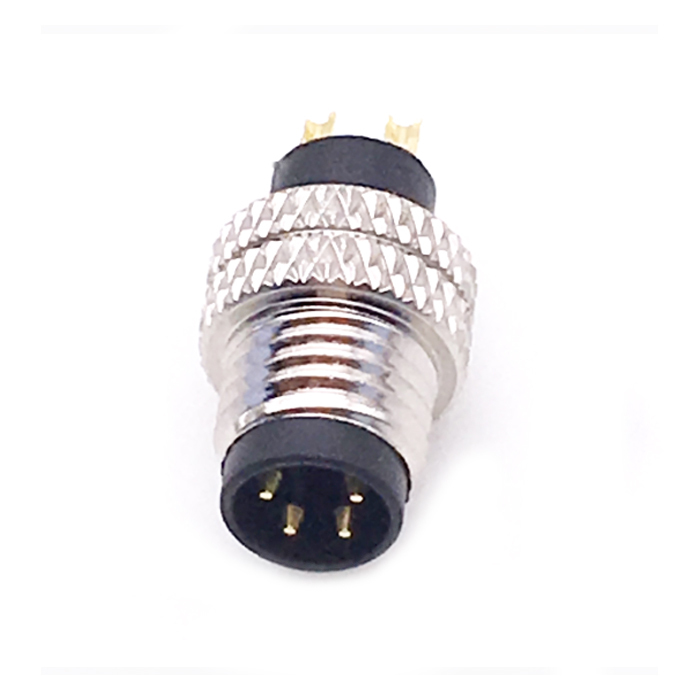 Plug Type: Right Angle. 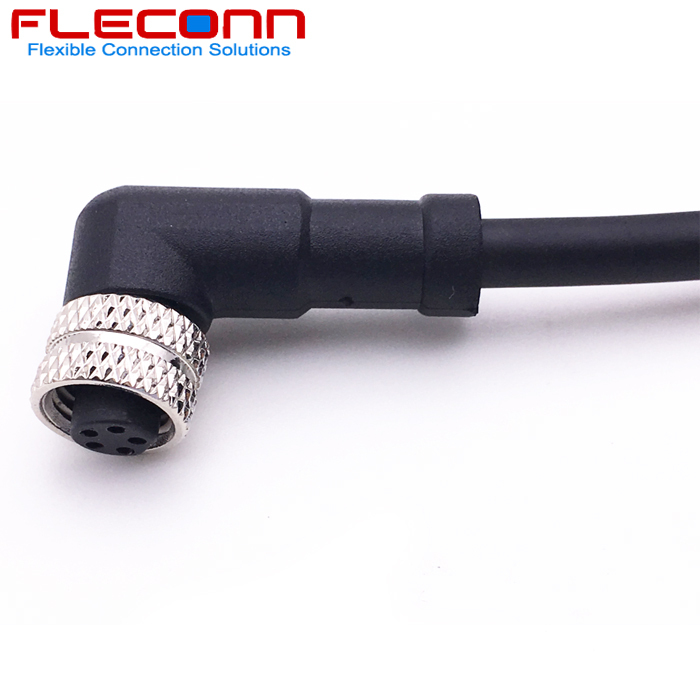 Wiring Method: Soldering. Contacts: 3 pin 4 pin 5 pin.